Mike Phillips has been executive director of Turner Endangered Species Fund since the nonprofit was launched by Ted Turner in 1997. 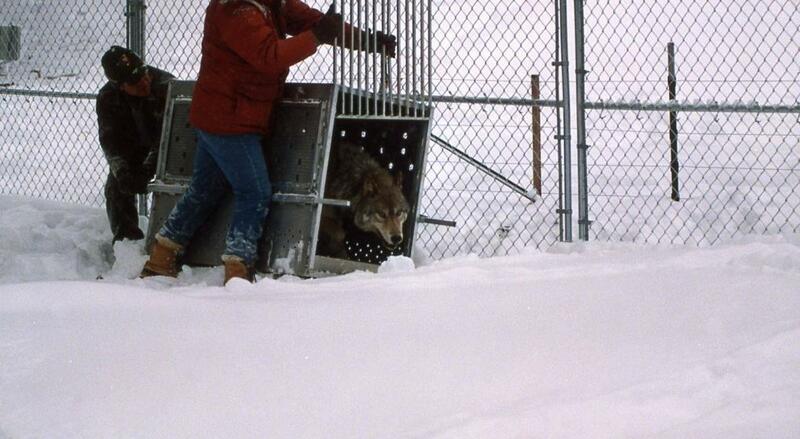 Prior to his current position, Phillips was project leader for the Yellowstone gray wolf restoration from 1994 to1997 and a scientist on the New Mexico Wolf Recovery Team. He has conducted wildlife research throughout the United States and Australia, with an emphasis on large carnivores. Music this year will be provided by Bernie Romero and Friends. Bernie was born in San Antonio, New Mexico. He sang his first duets with his mother, who was gifted with a beautiful voice. He is a local favorite and among the traditional New Mexican musicians documented in La Musica de los Viejos: Hispano Folk Music of the Rio Grande del Norte, published by UNM Press. Take advantage of this opportunity to learn about the last year at Sevilleta NWR from refuge staff and the Amigos board, check out additions to the exhibits and gift shop, and socialize with fellow supporters of the refuge, while enjoying homemade treats, savory and sweet.